It’s sweater season and if you are anything like me, probably the last person on the shopping list. Am I right? My kids are always better dressed than I am. I will not let that happen this year. 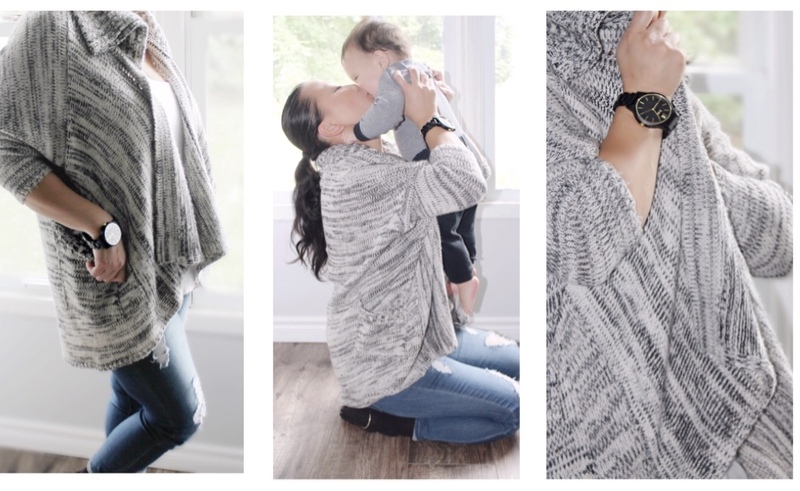 My Jord wooden watch is my secret weapon and the must have accessory you need to update your mom wardrobe this fall. I love how this Jord watch literally transforms my outfit from drab to fab in seconds. 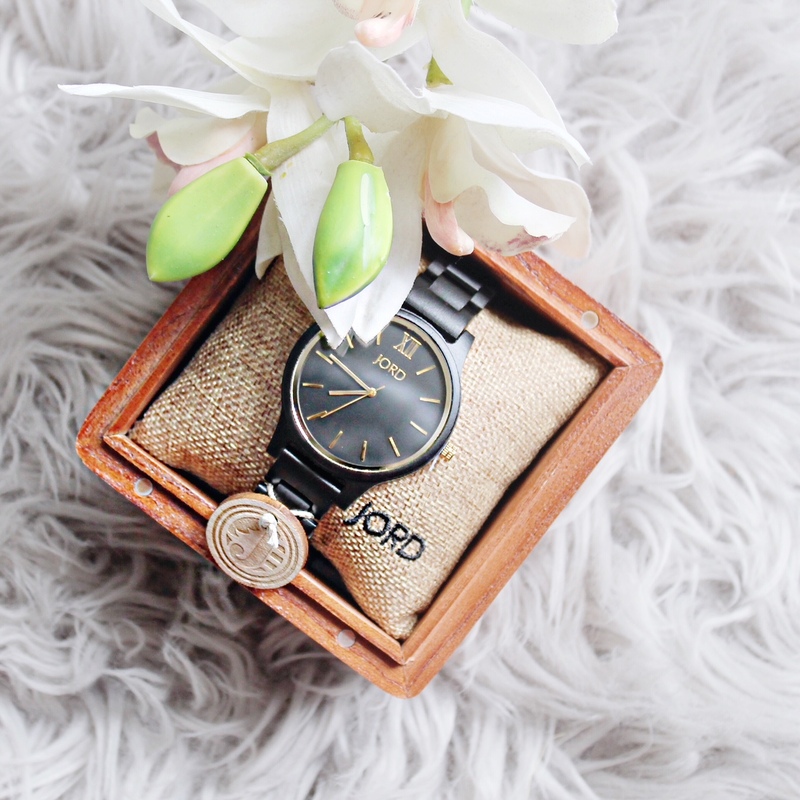 I have the Frankie series ebony and gold Jord wooden watch and am absolutely in love with the simplistic design. I love the contrasting gold accents against the dark wood. It makes the perfect timeless, statement piece that literally works with every outfit. I’m loving it. I’m also loving the fact that I don’t need to spend oodles of money on a new wardrobe. My Jord wooden watch is pretty much all I need. This modern accessory adds the perfect touch of sophistication and interest that will keep me looking fresh all fall long. You too can look fresh this fall without breaking the bank. I’ve teamed up with Jord watches to give one lucky reader a chance to win $100 off the purchase of a new Jord wooden watch. Click on the link below to enter for your chance to win yourself the must have accessory to update your wardrobe this fall. Contest closes on October 7th, 2018 at 11:59pm CST. Enter Jord Watch $100 Giveaway here! !